In the first half of 2017, Australians reported losing over $13m to investment scams, according to the ACCC’s Scamwatch website. This makes investment scams the most profitable of all the current scams. Men are nearly twice as likely to be targeted by investment scams and lose more money than women. Additionally, people aged 45 to 64 are more commonly victimised, according to the ACCC. Scammers are notorious for using high pressure tactics to sell financial opportunities that are “not to be missed”. These opportunities involve high and quick returns for low risks, and need to be acted on quickly or the victim will purportedly miss out. 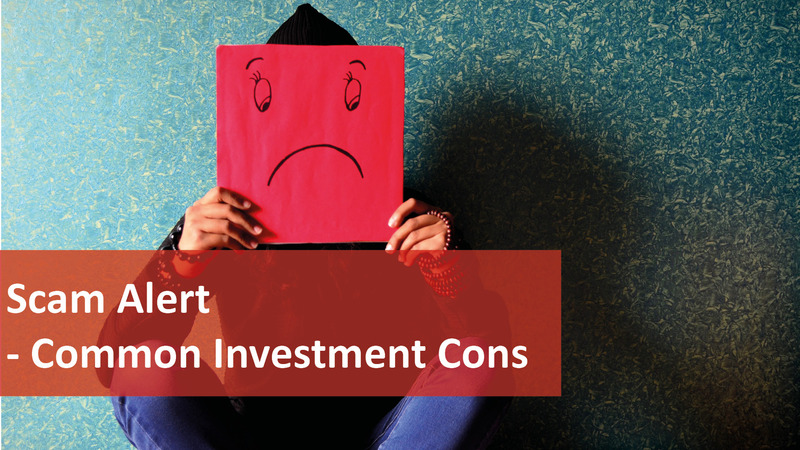 These typically offer victims investment opportunities with high returns. They can involve multiple people who use investment jargon and provide their targets with access to professional-looking websites and documents. Via unsolicited calls, scammers will offer to roll their targets’ superannuation funds into self-managed funds that will help reduce their taxes and provide great investment opportunities. In reality, they’re just stealing their targets’ superannuation funds. Hang up or delete all cold calls and emails offering unsolicited advice on investing. Visit the Australian Securities and Investments Commission’s (ASIC) MoneySmart website to check for companies you shouldn’t be dealing with. You should also visit ASIC’s professional registers to see if the person you’re dealing with has an Australian Financial Services License. Block the scammers on your social media accounts so that they can’t contact your family and friends. Conduct thorough research before proceeding with an investment. Never commit to an investment at seminars and always get independent financial advice. For more rental advice visit our blog for regular tenant, landlord and investment related articles.